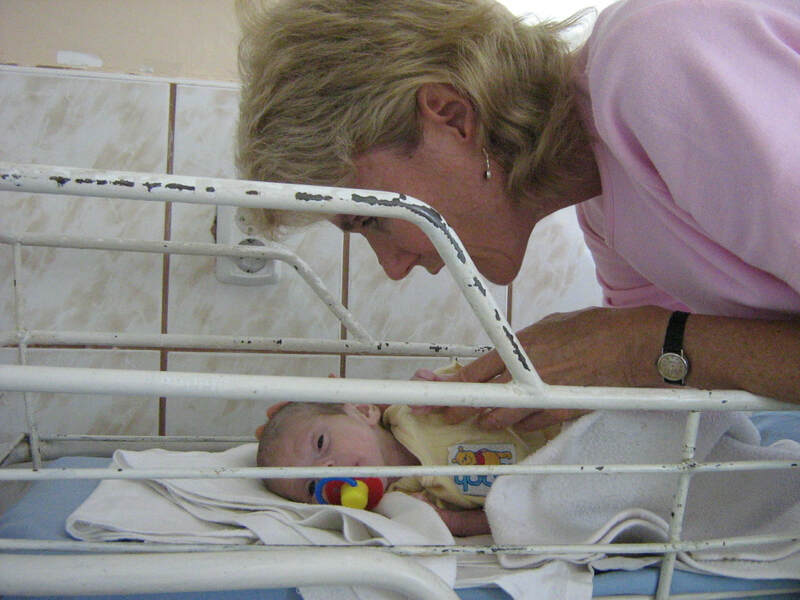 Kathy Langston, originally from Toronto, came to Romania in the summer of 2000 for a three-week vacation to volunteer in the Oradea Children’s Hospital with abandoned babies. After one week of feeding, holding, loving and helping the babies, she felt in her heart that she had to move to Romania to help ease their suffering and moved to Oradea in the fall of 2000. ​Kathy initially volunteered in the hospital with the abandoned babies, but after nine months she learned the best way to help them was to get them out of the hospital and give them a loving and nurturing home. She took children into her home to give them loving care and find them permanent families. With a ban on international adoptions and the difficulty of finding national adoptive parents, Kathy has changed her mission to give abandoned children the love and care they so desperately need, in the hospital and in understaffed government-run group homes. SD Canada’s contributes earmarked donations only.